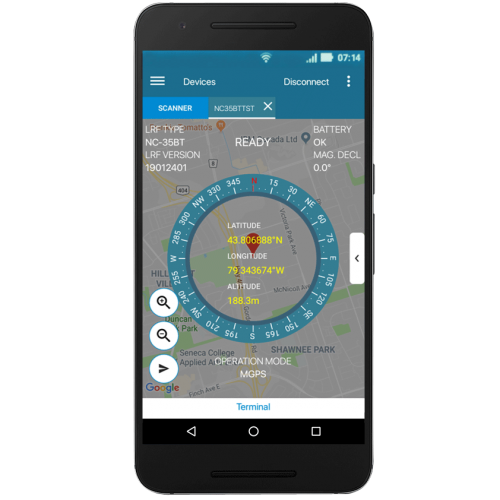 With Newcon Optik’s new NC Cronus app, users can now communicate with our laser rangefinders, control them remotely, and retain any measurement information onto a portable device! 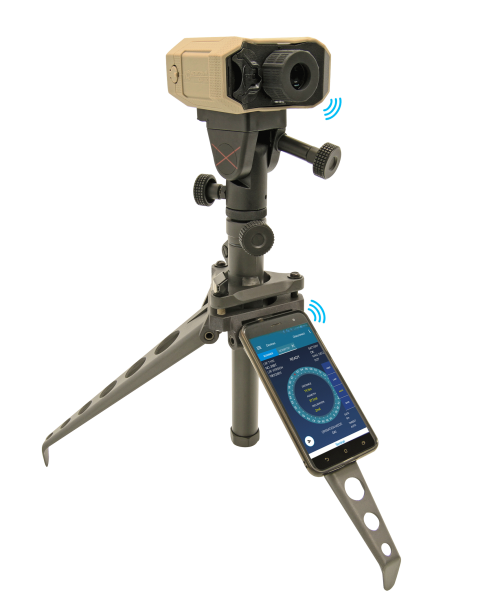 Compatible with any of Newcon’s USB/Bluetooth-equipped Laser Rangefinders, our Android™-based NC Cronus app allows real-time target data acquisition on mobile phones and tablets. 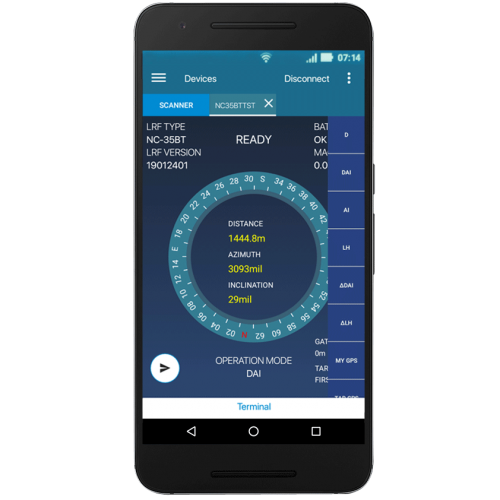 When connected to a Newcon Optik LRF via a wired cable (LRF Smart Cable) or by Bluetooth™, users will have full control over the LRF device including all customized settings and built-in calibrations.